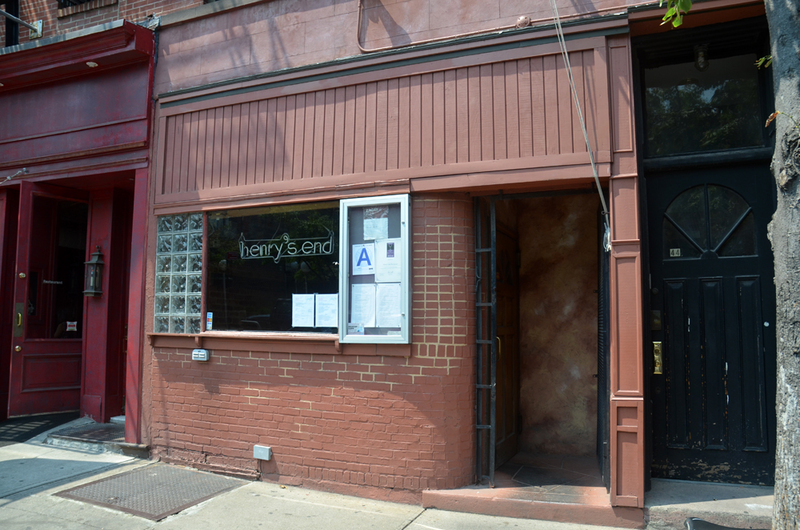 According to a message posted on the restaurant’s Instagram account, neighborhood stalwart Henry’s End is leaving its current long-time location and moving to the space currently (but not for long) occupied by Sociale at 72 Henry Street. 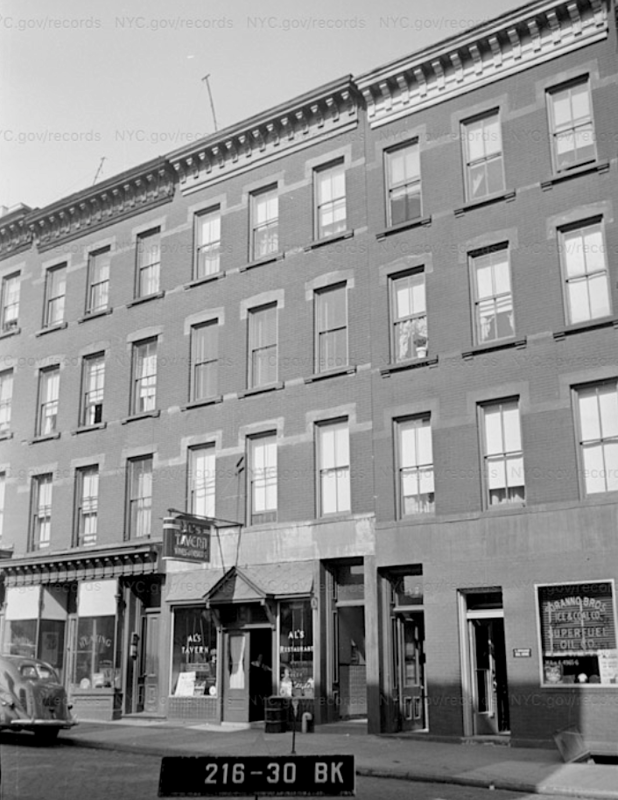 After 46 years at 44 Henry St., Henry’s End will be moving one block to 72 Henry St. The building that houses us is undergoing a major renovation, and instead of moving for an undetermined amount of time, we will move nearby. In addition to a new address, Henry’s End will add new services and amenities, including brunch, a cocktail program, outdoor dining space, and a private event room. The current location will close on March 31 and the new spot is expected to open by April 15. As noted elsewhere on the blog, Sociale is moving to Carroll Gardens. Too bad about Sociale, though I can kind of understand – there are a lot of Italian restaurants in the Heights, including two others on the North Henry stretch alone. Glad Henry’s End is keeping the outdoor seating, too. I do hope Henry’s End retains its neon sign, a lovely period piece. Sociale will be missed; it was my go-to for solitary dining. A dish of their pasta was often just-the-thing. Sociale was a welcomed addition to neighborhood, but it surprisingly seemed to be fading with much of the menu switching over to pizza. Good on Henry’s End for remaining in the area despite a difficult landlord situation, but I fear they will be giving up lots of seats in the new location.